A new survey from leading global investment platform eToro U.S. has revealed that despite a clear interest in investing in cryptoassets, education is the key barrier preventing online investors from purchasing the asset. 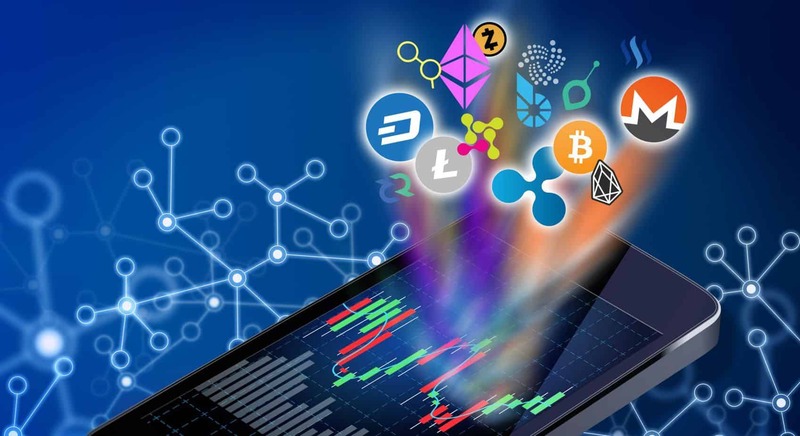 Of all online investors — including those who do or do not currently invest in cryptoassets — 69 percent of respondents were interested or very interested in learning about it. However, the nationwide survey of 1,000 online investors found that proficiency in the cryptoasset class is still low. Three-quarters of those who do not hold the asset class state that they are not knowledgeable about cryptoassets. Even among investors who do invest in cryptoassets, over one-fifth of respondents feel that their understanding is lacking. Across the board, education is a key barrier preventing people from investing in cryptocurrency. Almost half (44 percent) of online investors state that education is the main reason for not trading crypto. This is true even among Millennials, who are more knowledgeable about the asset class than other generations. Forty percent of Millennials who do not invest in cryptoassets say that the lack of education is the main reason they do not invest. Despite the lack of knowledge and resources, 97 percent of both Millennial and Gen X crypto-traders are interested in learning more about cryptoassets, presenting a big opportunity to provide more formal training and structured resources. Across all groups of online investors who do not currently invest in cryptoassets, the top three barriers to participating in the asset class are consistent: price volatility, fear of scams, and lack of education or knowledge. However, the top reason for not trading differed significantly between men and women. While men identified price volatility as the top barrier to trading crypto (41 percent), over half (51 percent) of women identified the lack of education or knowledge as the top reason for not trading. For women, the lack of educational resources is significantly more likely to affect whether they will take advantage of the asset class than men (39 percent). While female investors are more likely to state that they are not well-versed in cryptocurrency trading (76 percent vs. 54 percent male), this doesn’t mean that women are less interested in learning about digital currencies. Of those who do not trade crypto, men and women are equally interested in learning about it — 61 percent of both genders were interested or very interested in more education. When it comes to financial advice, Millennials are more likely than Gen X or Boomer online investors to also make use of financial advisors. While 19 percent of Millennials planned on using a financial advisor to buy or sell products such as stocks, ETFs, or cryptoassets, only 11 percent of Gen X and 12 percent of Boomers indicated the same. Looking six months into the future indicates similar results. Twenty-three percent of Millennials plan on using more resources such as financial advisors compared to only 14 percent of Gen X. The results were even more apparent for those who currently do not plan on investing in crypto. Seventy-three percent of Millennial investors would be significantly more likely to invest in crypto if advised by a financial advisor, compared to 58 percent of Gen X and 49 percent of Boomers.